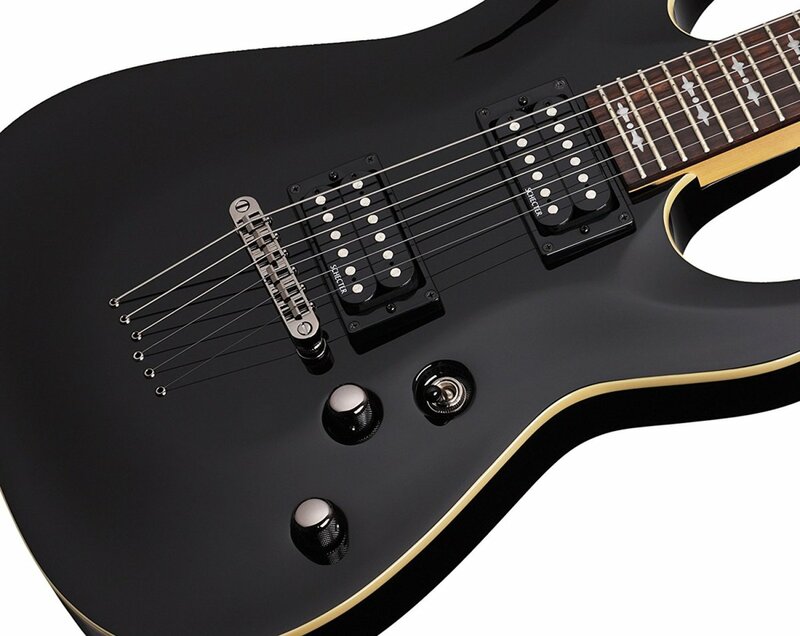 The Schecter Omen 6 is an incredible guitar for the money, and one of the best bargains you'll find. 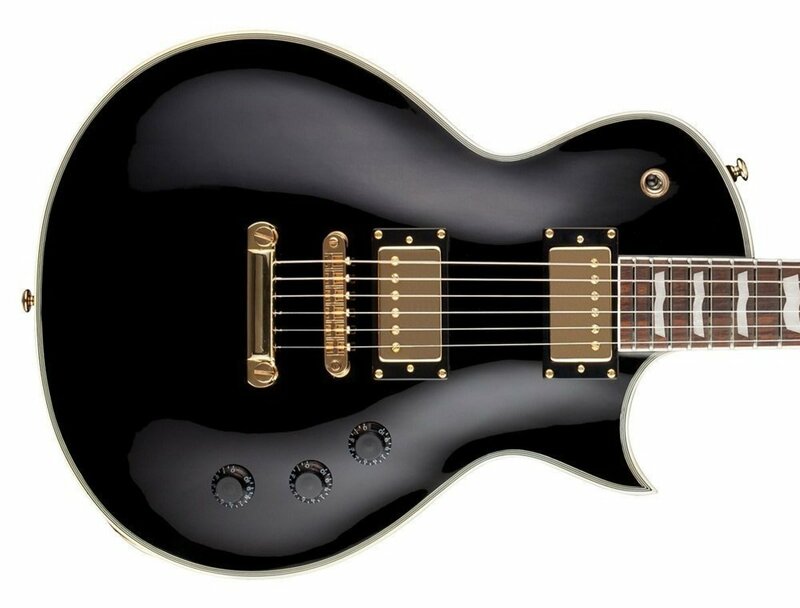 This is a review of the Omen 6 from Schecter Guitar Research, a company that has really exploded in popularity over the past decade or so. Schecter has gained a reputation for putting out quality instruments for a reasonable price, and including some great appointments that you don’t often see in guitars at certain price points. I can tell you, personally, I’ve never put my hands on a Schecter that didn’t feel like a solid instrument. From great finishes, to pretty bindings and inlays, to high-quality hardware and electronics Schecter guitars are always impressive. But that’s the higher-end models. What about the Omen 6? This is near the bottom of the Schecter lineup, and among most inexpensive of all the guitars they make. Does it live up to the reputation the Schecter name has deservedly earned, and how does it stack up against top guitars under $300 from major brand names? At the time I purchased my Omen I was searching for an inexpensive guitar I could detune, and maybe beat up a little without feeling too badly about it. That doesn’t mean I was looking for a piece of junk, though. I knew I wanted something that sounded decent, stayed in tune and if it looked good that was an added bonus. The Omen 6 fit the bill in a few different ways, and I can say it’s probably the best three hundred bucks I ever spent on guitar gear. 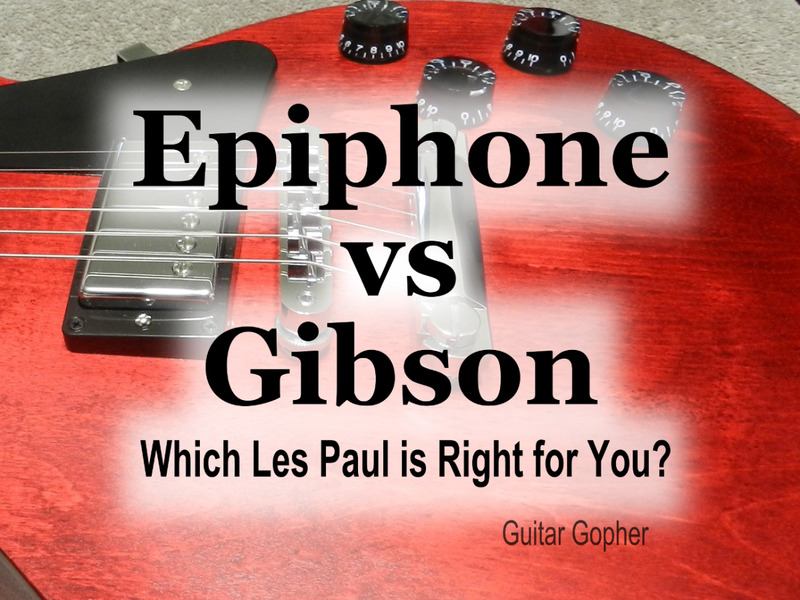 While it is certainly not on the same level as high-end Schecters, I feel confident saying that it blows other similar guitars in its price range out of the water. But of course it’s not perfect. In this article I’ll talk about my likes and dislikes when it comes to the Omen 6, and a few things I may change down the road. 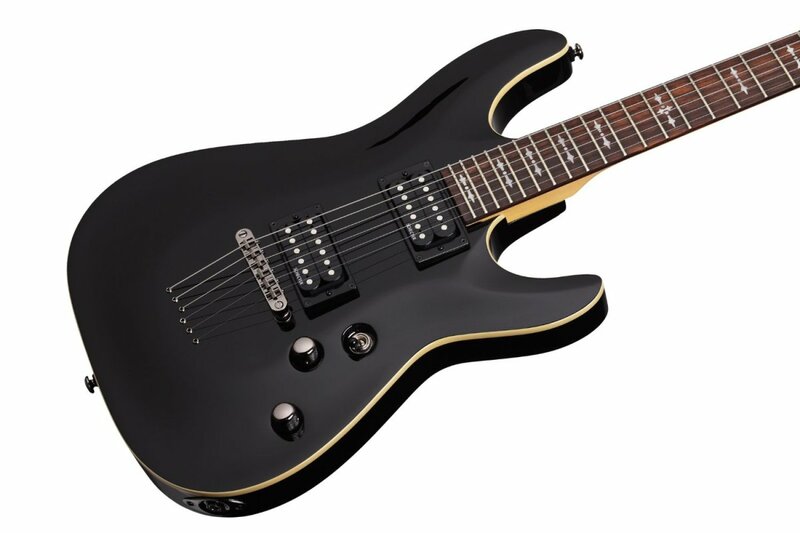 The Omen 6 is designed with a Schecter “C” body style. Aesthetically, I really like this look. Mine is electric blue, which apparently they don’t make anymore. Now the Omen 6 is available in white, black or walnut stain. Still cool. I probably would have gone with white if they had it when I was shopping for this guitar. The body itself is made of basswood. Basswood is a thick, resonant tonewood, great for metal and hard rock. 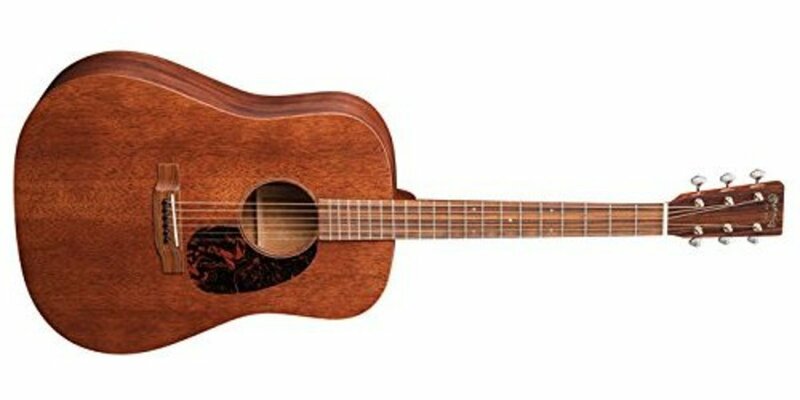 Many Schecters utilize mahogany or mahogany with a maple cap in their design. Mahogany sounds great, but I’ve always liked basswood too. It has a similar kind of resonance as mahogany, though not the same clarity. To compensate and add a little pop, Schecter made this guitar with a bolt-on maple neck where many other Schecters have set necks. This is not only a cost-cutting measure, but it also pairs a little better with the basswood body. Maple is, of course, a bright tonewood, and bolt-on necks tend to sound a little snappier than set necks. Set necks lend to sustain much better than bolt-ons, but sustain is definitely not something this guitar is lacking. It’s built like a rock, and does not feel cheap or flimsy like you’d expect from a $300 guitar. The string-through body also helps with sustain, and is rare to see in a guitar of this price. This guitar is definitely geared toward rock music. The pickups are fairly hot, but tend to get a little muddy at high-gain settings. Then again, that might be okay with you depending on your style, especially if you tune down a step or two. I don’t mind it for such an inexpensive guitar. For three-hundred bucks it’s hard to take issue with the sound quality of the Omen 6, and since I play a lot of metal it works for most of what I do. The electronics are pretty straightforward: two pickups, one volume knob, one tone knob, and a three-way switch. I think for a little while the Omens were being made with coil-splitters, but mine doesn’t have this feature and neither do new ones. The bridge pickup is heavy and crunchy, and the overall guitar sound is very thick. The neck pickup sounds good for soloing or clean playing, but again both pickups can sound a little muddy at times. Even though the thing is made for metal, I think it sounds great for almost every style of music. A little blues, a little jazz: the Omen 6 makes for a pretty decent all-purpose guitar. I really can’t think of any style I wouldn’t use it for, except of course if a Floyd Rose is called for. Check out the YouTube video below to hear the guitar. The sounds in this clip are a bit buzzy compared to what I hear out of my amp. It may be the amp, or how he has it dialed in. I usually play through an older American-made Peavey Bandit 112 or Vypyr 15. It plays well, but this is probably the hardest thing for me to judge. I’m accustomed to Strats and Super-strat style guitars that are set up with pretty fast action, and the Omen is not quite there. 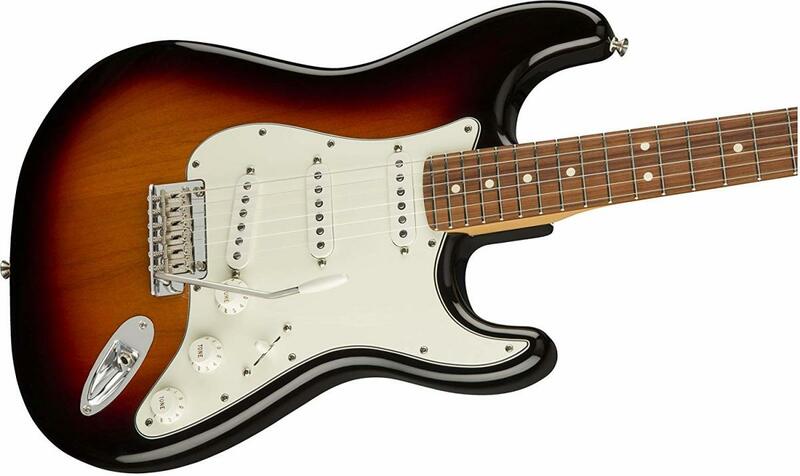 The 24-fret rosewood fingerboard feels fast and solid, but doesn't compare to a Strat with a one-piece maple neck. Then again, this is really more of a PRS / Les Paul-type guitar, and it's largely a matter of preference and playing style. I could probably drop my string gauge down one lighter, and fiddle with the truss rod to get the action a little tighter, but I can’t really complain. One thing I can say is that the tuning and setup remain very solid even through aggressive playing and note bending. The tuning pegs do not appear to be very high quality, but they certainly do the job. I suspect the string-through design helps too, as the strings may have less friction at the bridge. Whatever the reason, it’s rare for this thing to go out of tune just from bending a note, and I surely can’t say the same thing about my Stratocasters. Would I use the Omen 6 in a band situation? You bet, but I’d make a few changes. First, I’d swap out the pickups. I like the heat of the stock pickups, but I would probably install a pickup with a little more clarity, at least in the bridge position. Maybe a Seymour Duncan JB or something similar. I would change out the tuning pegs. Not because they have let me down, but just because they seem like they might. The guitar is very solid, and this is the only piece that seems a little weak to me. Then again, they have held up pretty well, so maybe I'm concerned over nothing. Other than that, the Schecter Omen 6 has the chassis of a great guitar. I believe it’s very usable in band and gigging situations with a few modifications. But if you don’t feel like making any alterations to a new guitar, that’s okay too. Unlike when I first bought mine a few years ago, there are a variety of different Omen models on the market today. 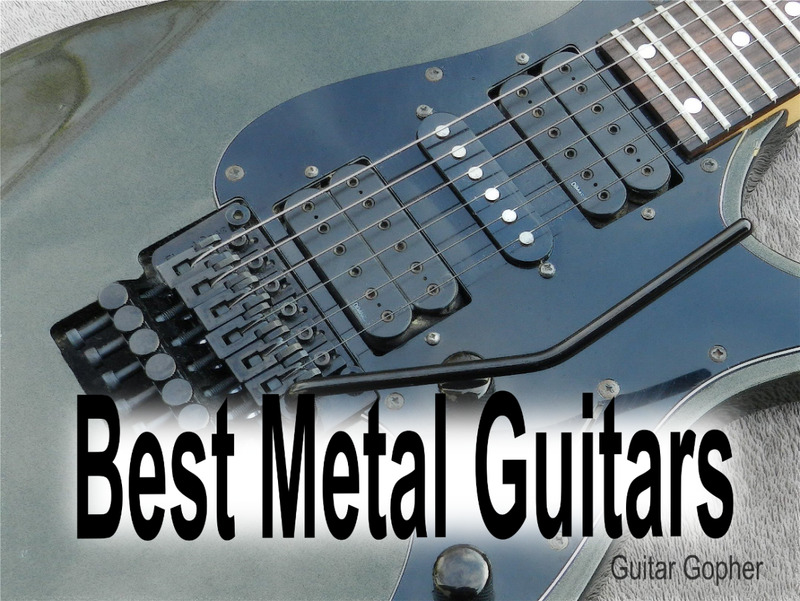 There are seven and eight-string model, a model with a Floyd Rose tremolo, and an “extreme” model with upgraded appointments. I guess Schecter understands they have something good here! You really can’t go wrong with any Schecter you choose, but if you decide to pick up the Omen 6 you might find, like me, it’s the best inexpensive guitar you ever owned. Which Omen 6 Do You Like Best? I recently picked up an omen-6 diamond series on letgo with an Ibanez that is similar. both guitars needed work. I got busy with the Schecter first. After replacing a missing pickup spring and screw, some cleaning, polished the frets, cleaned the switch and pots. set it up and wow. I am impressed. I have been playing guitar since 1984, this used pos that I got for under a hundred bucks and put a little time and a set of Ernie Balls into it plays and sounds great. If I hadn't already promised it to my son, I would probably replace the pickups with some EMGs or DiMarzios. but this thing plays great. It has a good feel, the action is effortless. Low fast not a buzz anywhere. I did have to do some neck adjustments because it did have a slight bow when I got it, but its straight as an arrow now. When I purchased it the guy told me that the Ibanez played much better and he preferred it. I guess its a good thing for me that he didn't hire me to repair his guitars instead. @Soumyadeep Dhar: There is an Omen Extreme FR in Schecter's lineup. A little more expensive, but you get a Floyd Rose tremolo system. Can I use the tremelo or whammy bar on this guitar?? I had an omen 6 I bought used for 150$ in 2005 when I was 10, and it got a little beat up over the 11 years I had it but worked perfectly. My dad destroyed it with a hammer on Thanksgiving. Alcohol... I got a new Demon 6 to replace it. I love Schecter. 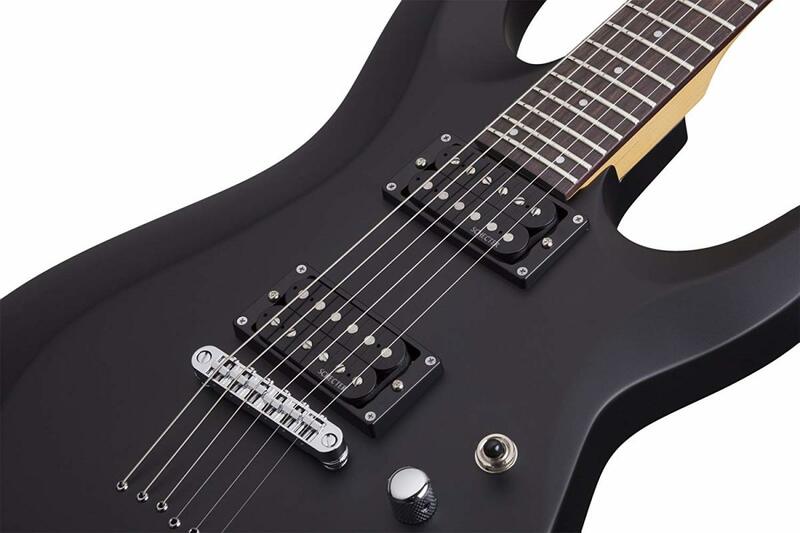 I like the demon 6 cuz of the active pickups. I loved this article, extremely informative. I learned so much, especially about set and bolt on necks, and other things. Great article on a great guitar, do one on the Demon 6 or hire me to!!!!!!!! I have an older Diamond Series Omen-6. It was much better than the Les-Paul, and the SG Custom. 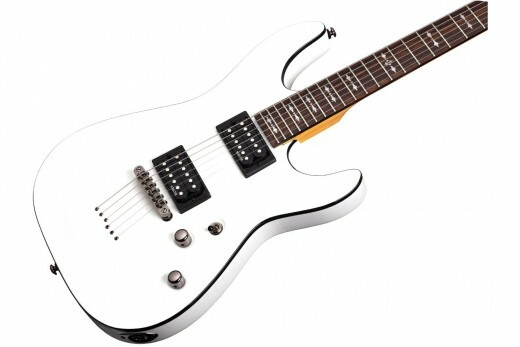 The Schecter seem to have the best of the both in one guitar. However, I must take issue on the Strat comment... I have a '65 Strat that holds it's tuning better than any guitar I've ever owned, and I had a few. My Strat is a dream to play, and they complement each other by their distinct differences of sound. But I do prefer the Schecter for heavy sounds.